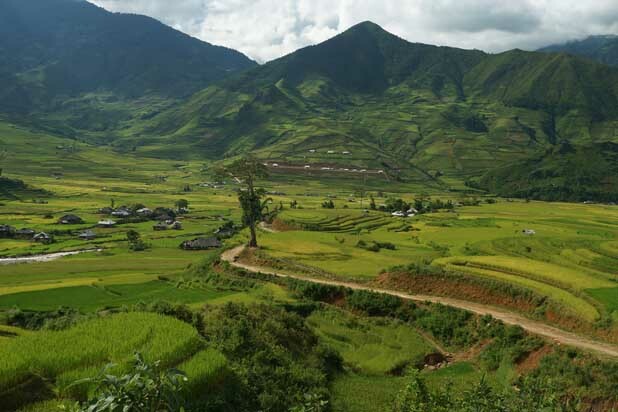 Pu Luong is a wonderful destination to observe the rich forest, magnificent rice paddies, and a colorful mix of hill tribe groups. 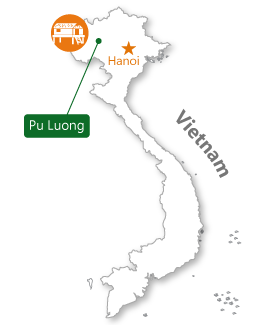 How to get to Pu Luong ? 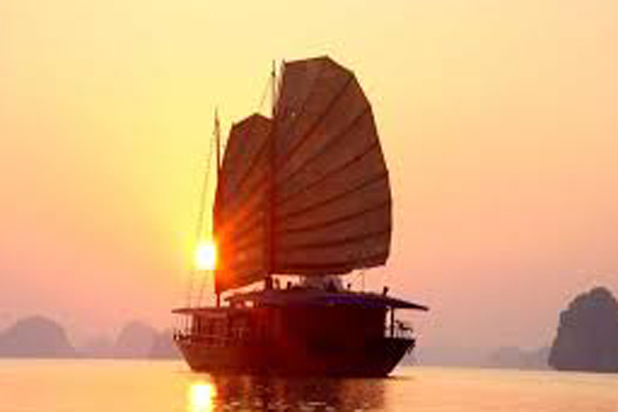 Pu Luong Nature Reserve is situated in two districts of Quan Hoa and Ba Thuoc of Thanh Hoa Province,approximately 150km from Hanoi. 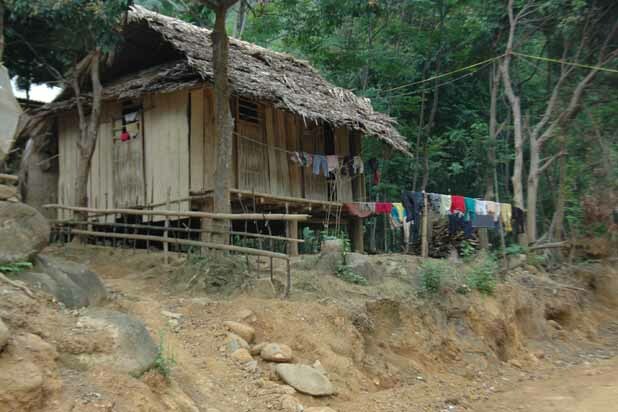 Homestays in Pu Luong belong to the Thai people, a hill tribe with a rich culture and lifestyle. 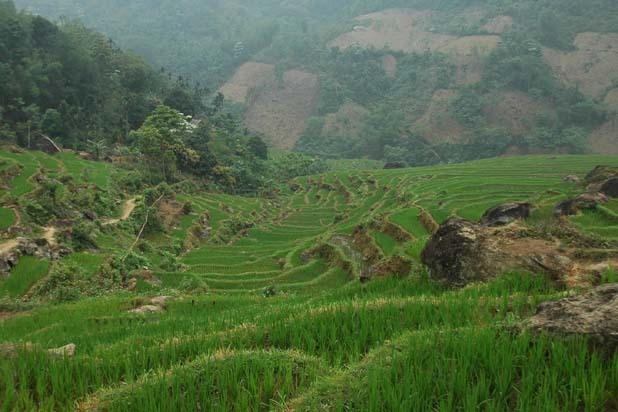 Blessed by nature, Pu Luong has karst mountains wrapped in emerald-green jungle of outstanding biodiversity. 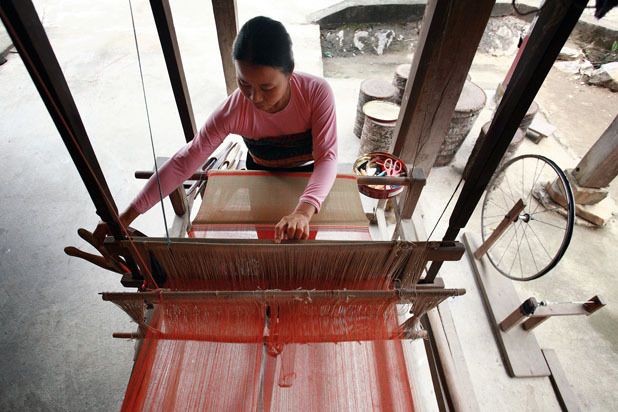 It is home to Muong ethnic people who are warm and gentle. 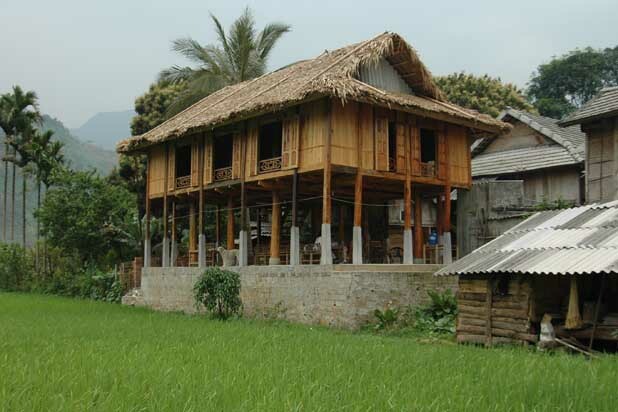 Quite near to Mai Chau, Pu Luong is an ideal place to escape from life bustle and experience how life is in rural Vietnam. 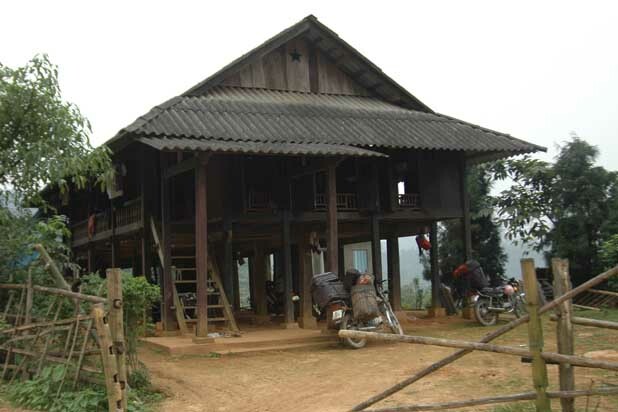 Mai Chau is in northwest Vietnam near the capital of the White Thai ethnic minority. 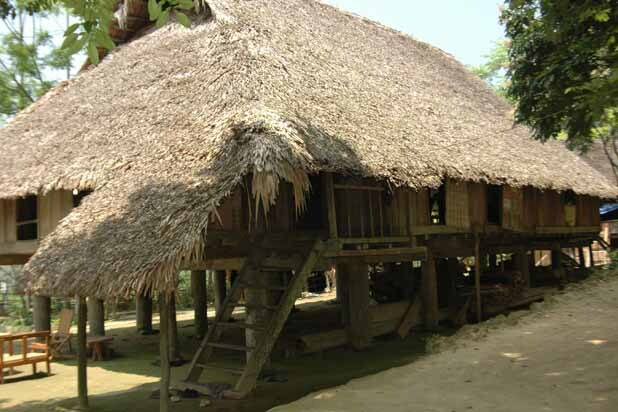 Wooden stilt houses are a unique product of the region, an experience that you shouldn’t miss. 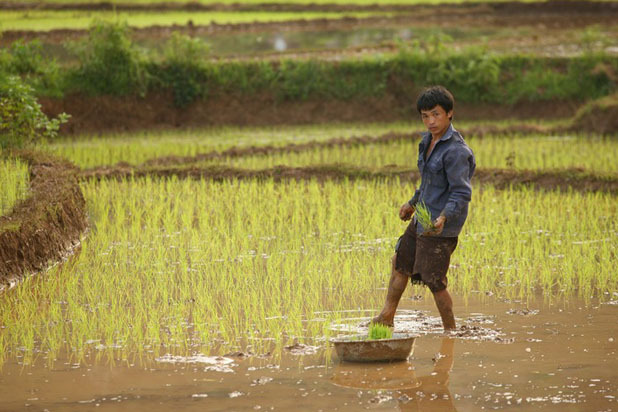 Different from other hill tribal groups, Thai people grow rice on flooded paddies, not on mountain terraces. 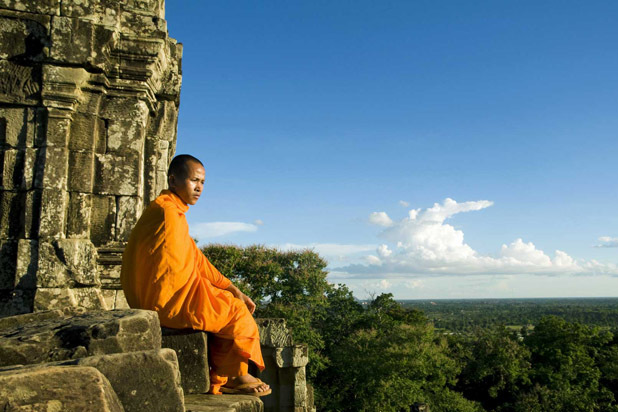 Join with locals on the field to discover their daily life. 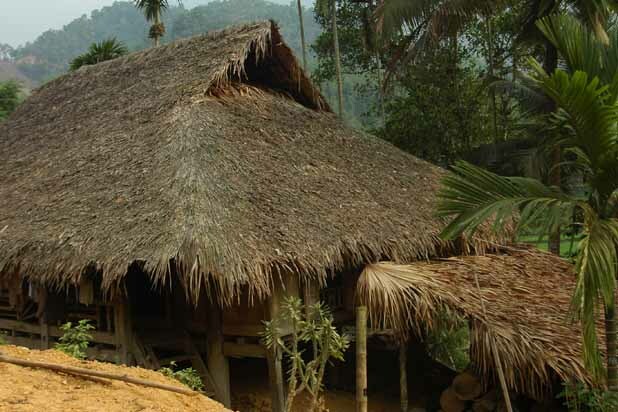 Unlock the jewels of Mai Chau: its magnificent scenery and smiling tribal people. Riding a bicycle will get you truly connected to the land.